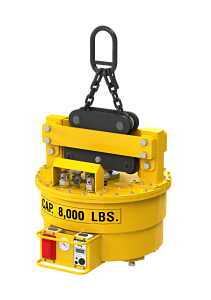 Easy to Maintain and Keep Operating in Heavy Production Environments. 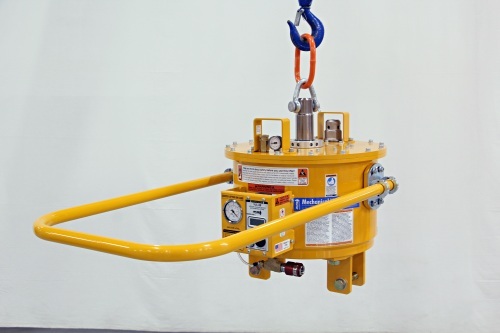 ANVER Mechanical Vacuum Generators comply fully with and meet the standards of US ANSI ASME Standard B30.20 for below-the-hook lifting devices, as well as complying with OSHA and European requirements. 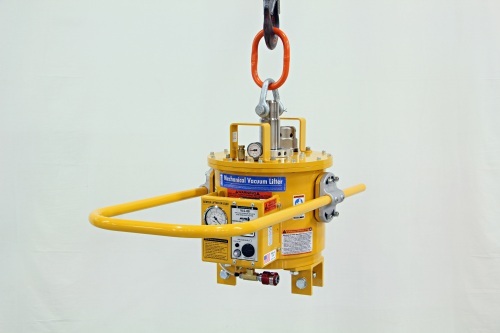 Click here for more information on Vacuum Lifting Device Safety Standards. 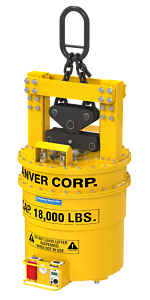 For assistance in determining the proper lifter for your load, contact ANVER Corporation to speak with a Sales Technician. 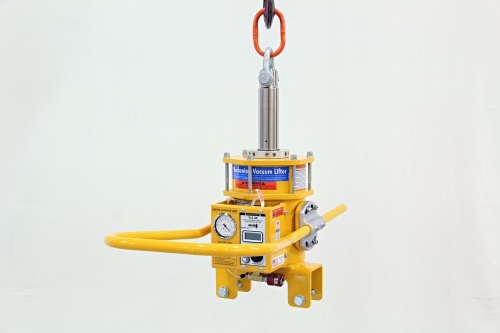 Reference User’s Guide 12000042 Mechanical Vacuum Lifters with M100M Generator. 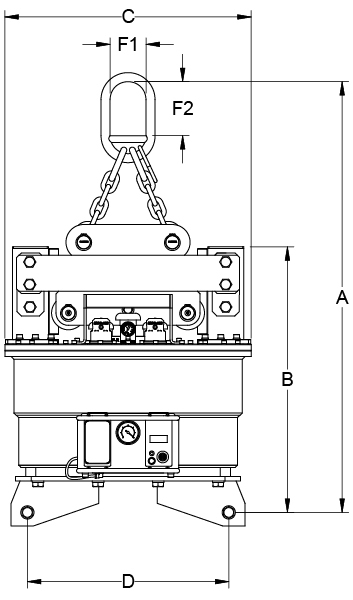 Larger capacity mechanical vacuum generators are built into specific models. 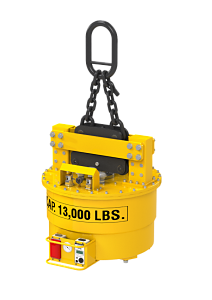 We have a full line up to 18,000 lbs capacity.